What Is a Glidescope and How Is It Used? A Glidescope (GS) is a video device that helps specially trained health care providers see a patient’s airway during endotracheal intubation. Intubation secures a patient’s airway during surgery, or if breathing has become difficult due to an airway blockage, respiratory illness, or trauma. The GS device has a handle, a rigid stylet, an interior camera, and a video monitor. 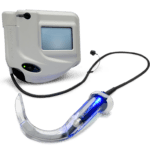 With the help of this video assistance scope, it can provide, medical professionals the ability to ensure the gentlest and most successful intubation attempt possible. A GS has advantages that traditional laryngoscopes (intubation instruments) do not. When a health care professional needs to open up a patient’s airway with a traditional laryngoscope, he or she must sweep the patient’s tongue to the left and “eyeball” the patient’s vocal cords. With this video scope, the medical professional can insert the instrument handle into the patient’s mouth and use the camera to safely guide the GS down the patient’s throat. According to a 2014 study, this video Scope had a greater first-attempt success rate versus direct laryngoscopy. Of the medical products that have been developed to help with easier endotracheal intubation, GlideScope is one of the most popular. It tends to lead to successful intubation even in difficult airway management cases, such as when the cervical spine (neck) needs to be immobilized or when the patient has excessive oral secretions. 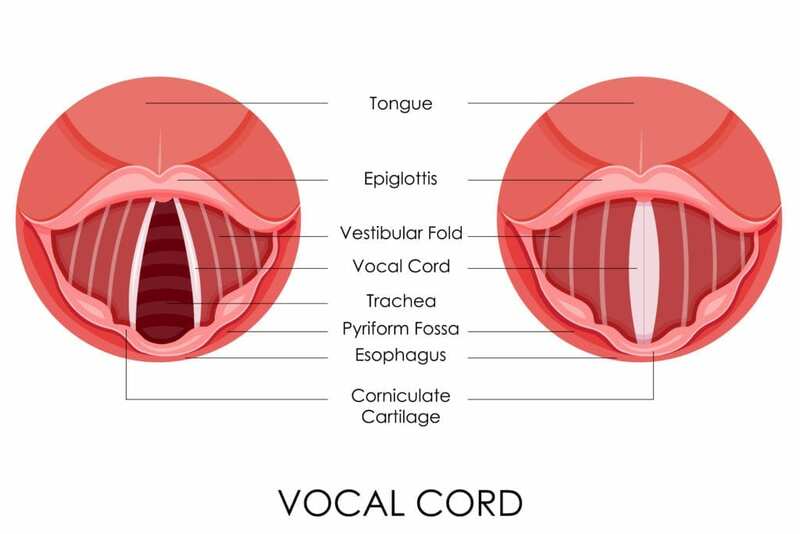 A Glidescope gives a clear view of the tongue, epiglottis, vocal cords, trachea, esophagus, and more. Who Can Treat Patients with this advanced airway tool? Only highly trained health care providers can use the Glidescope intubation device. If you are having surgery (such as a gallbladder removal/cholecystectomy the scope will be used by an anesthesiologist or CRNA (Certified Registered Nurse Anesthetist). If you suddenly become unable to breathe freely in an emergency, an emergency room doctor can use GS to assist in performing the procedure.